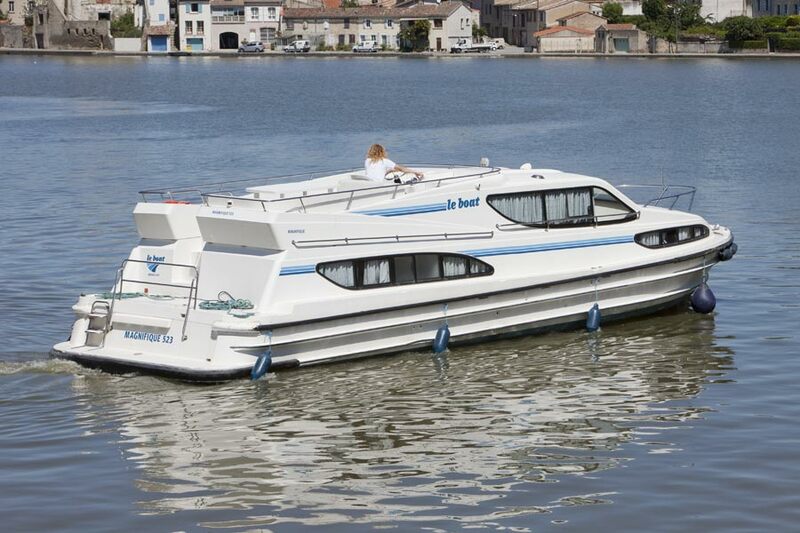 Our boat "Magnifique" combines superb luxury with unbeatable comfort and style! Very spacious and comfortable saloon designed to meet the needs of a modern family. Flat screen satellite TV / DVD player and music system with CD / radio / MP3 / USB features.